Klezmer Rebs have been going since 2002. The Klezmer Rebs play an eclectic mix of up-beat ethnic dance and wedding music, along with a few familiar and unfamiliar Italian, Russian, French Latin and English language tracks. What makes Wellington music unique? 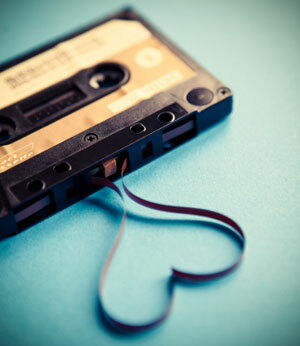 Great musicians, cool venues, good camaraderie, and of course the Newtown Festival! 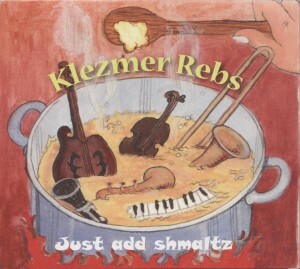 You can buy some of Klezmer Rebs music here or on their Bandcamp page here. Just Add Schmaltz cover sourced from Klezmer Rebs.